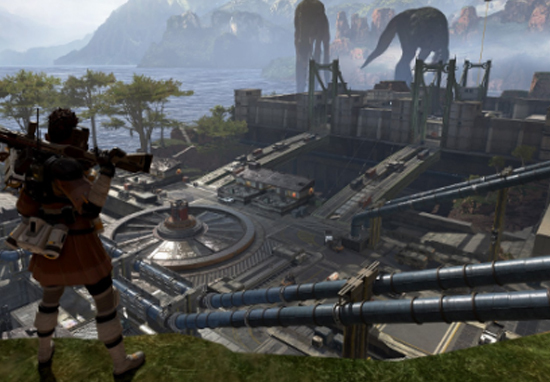 Apex Legends came out a little over a week, and has already amassed an impressive 10 million players. Clearly, EA and Respawn have a hit on their hands. Of those 10 million players, a good chunk are being pretty vocal about their desire to see Respawn include Solos and Duos modes in the battle royale, in addition to the current standard, which is a single, three player squad based match type . 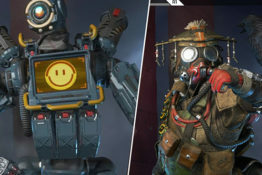 Despite sharing a pretty in-depth Roadmap outlining the rest of the content coming to Apex Legends throughout 2019, Respawn itself hasn’t really said anything about new game modes or the inclusion of Solos or Duos. As is always the way however, dataminers have been combing through the game’s files and have discovered a few clues that suggest we could be seeing these new modes at some point. This comes via reliable Fortnite dataminer ShiinaBR, who discovered that Apex Legends’ files make reference to a “SOLO MODE” and “2-man Squad” mode. There’s no indication of when exactly we could be seeing them, but I’d wager it won’t be too long given the huge success of the game. EA is gonna wanna keep the Apex hype train streaming along, after all. 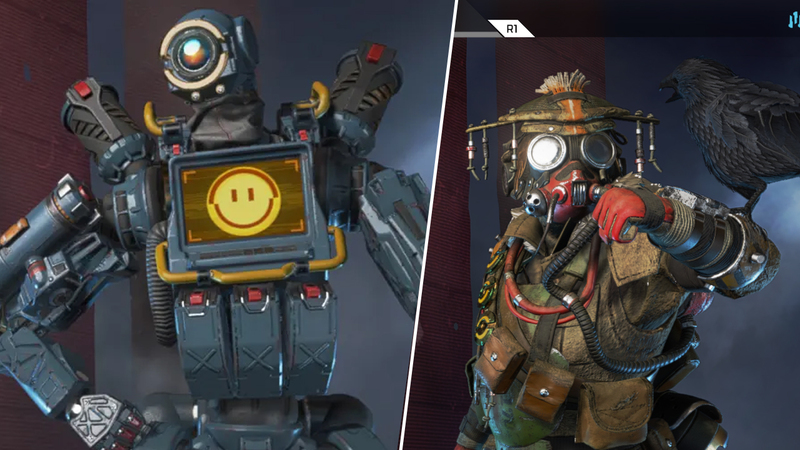 While Solos and Duos modes are currently unconfirmed (but very much inevitable), EA and Respawn have announced the dates for each “season” of Apex Legends. Season 1 begins in March, with Season 2 following in June. Season 3 arrives in September, and Season 4 will finish off the year in December. Each season will add new playable characters, loot, and exclusive weapons. Much of this will be available to unlock through gameplay alone, though purchasing the battle pass will net you a few cheeky extras. 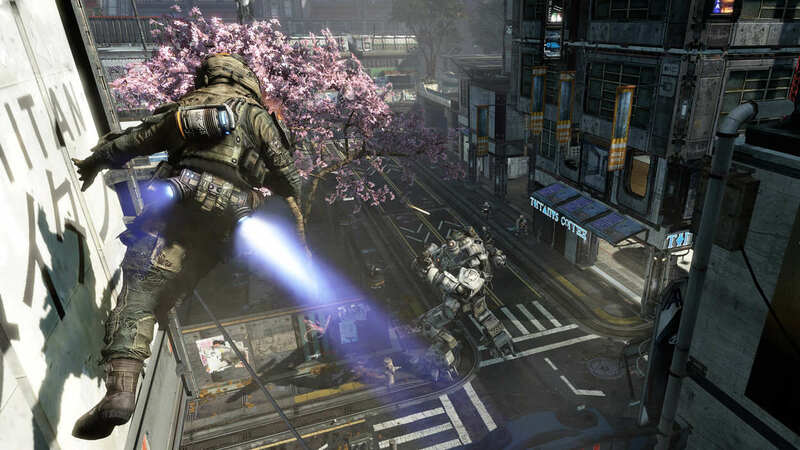 EA and Respawn plan to release another “premium” game set in the Titanfall universe this fall, no doubt as part of a cunning plan to drive up interest in the franchise before unleashing Titanfall 3. That’s what I hope, at least. ← Is There a Formula for Creating Great Explainer Videos?